So, you are thinking about a practical nursing degree or maybe you are already in a program, I am willing to bet you have wondered what skills you will be learning. 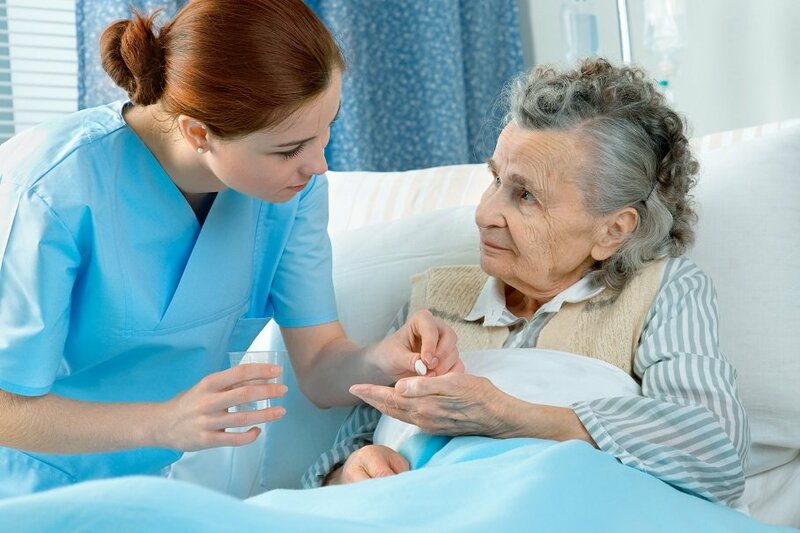 There are limitations on what tasks can be performed by a Licensed Practical Nurse. I say limitations lightly as skills and delegations may change due to the expansion of knowledge, technology, and other certifications available for completion. These "limitations" are known as the scope of practice. The LPN scope of practice varies from state to state. I am licensed in Louisiana so I am basing this information off of Louisiana's scope. You can check out LSBPNE for specific info about practical nursing in Louisiana. Basically, a Licensed Practical Nurse must practice under the guidance and direction of a higher level provider. A licensed physician or nurse practitioner, for example. You will perform duties based on your education training during LPN school. In order to graduate, you may be required to pass skills tests in a lab on a mannequin, as well as a certain amount of successful attempts on real-life patients in the hospital. In my program we were given a skills book that had every single we must complete and how many successful attempts we needed in order to check it off our list. Instructors must be a witness to these skills and sign off on the completion of the skill. Read more about what to expect during LPN school. Learn more about LPN vs RN. Once you start working, your facility may provide you with other training and certifications for skills you will need in your position. My pediatric clinic provides training and licensure as a laboratory assistant through the Louisiana State Board of Medical Examiners. With this license, I am able to collect and run tests on different specimens, run quality controls, and quite a few other duties necessary in my office. Each type of facility and specialty will more than likely have a different set of skills required to perform your job, other than the most basic of skills. In my office, we are required to learn how to perform hearing/vision screening, EKG's, PFT's, and cast/splint application and removal. A pediatric setting may require you to study childhood vaccines and the administration of these vaccines. Licensed Practical Nurses are an essential part of the healthcare team that performs numerous tasks under the supervision of a provider. You will learn these skills mentioned, PLUS MORE! You will always be learning and advancing your abilities as a nurse throughout your LPN career. For any questions regarding the scope of practice in your state, check on your state's practical nursing board website - See list of State Boards. Always remember to renew any licenses and certifications on time. And always keep your skills sharp!